You have probably read a previous artcicle on how to get people to start your application process. It’s great if you are getting them to start the process, but are you making sure that they are completing it? Here are three simple ways to improve your application completeion rate. A good place to start is making sure you drop the parts of the process that really aren’t used in the screening process. For example. do you really need to ask for the addresses and phone numbers of all their previous employers? Most applicants will have to do some research on these and this will require the initial application process longer than need be. Most employers don”t even use this information so be sure these intial questions are ones that don”t require a whole lot of time or research. The first stage in the process is just initial screening information. This is a few basic questions requarding experience, uploading a resume, information on veteran”s status, etc. The 2nd stage should be the longer part, if the applicant is moving closer in the hiring process, then before or after the on site interview would be a good time to collect the remaining information such as full employment, education history, references, applicant disclosure, etc. 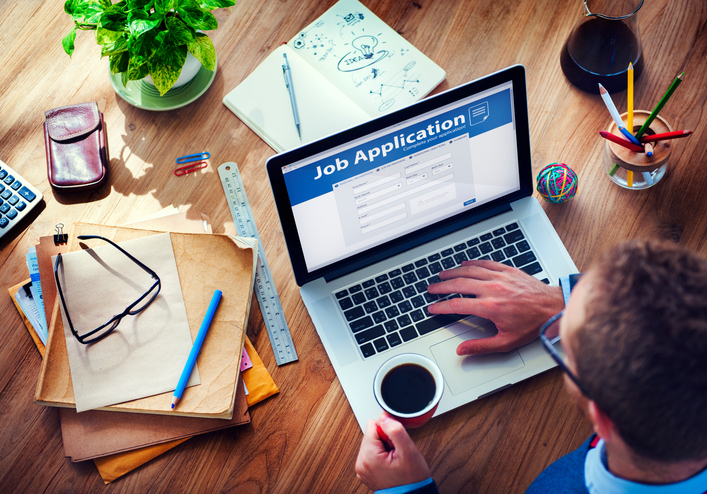 Even a background authorization could possibly wait until a job offer has been make. Either way, break it up a little. The applicant shouldn”t have to give you such personable and valuable information at the very beginning of the process. See where you”re losing your applicants. This will require you to do a bit more research on your application rate. Ever put yourself through your own application process. Do the research and identify which application sections have the highest drop off rates and adjust the instructions, questions, or timing of these sections.